When it comes to climate change policy, don’t underestimate the power of the courts. That’s the message from new research that analyzes the growing — but under-recognized — role of the judiciary in the fate of climate change regulations, and the increasing influence of science in climate litigation. The number of federal and state climate change lawsuits has been increasing since 1990, and those that invoke climate science have been increasing as well, especially since 2006, the study said. Such cases likely will surge if the Trump Administration continues to unravel climate protections enacted by President Obama. “Litigation related to climate change is likely to grow in the next few years in response to actions by the administration and Congress to roll back regulations dealing with greenhouse gas emissions and protections against the effects of climate change,” said Robert L. Glicksman, a professor of environmental law at George Washington University, and a study coauthor. Paradoxically, while climate change lawsuits are increasing, they still remain an “under-appreciated” tool, according to researchers. Most lawsuits focused on air pollution, often with an eye to coal-fired plants, according to the study. Scientists found that opponents of government regulation prevailed in 58 percent of these cases. However, pro-climate plaintiffs won more than twice as often as their adversaries in cases that involved renewable energy and energy efficiency. Moreover, the researchers found that the number of cases that mention climate science has been increasing. 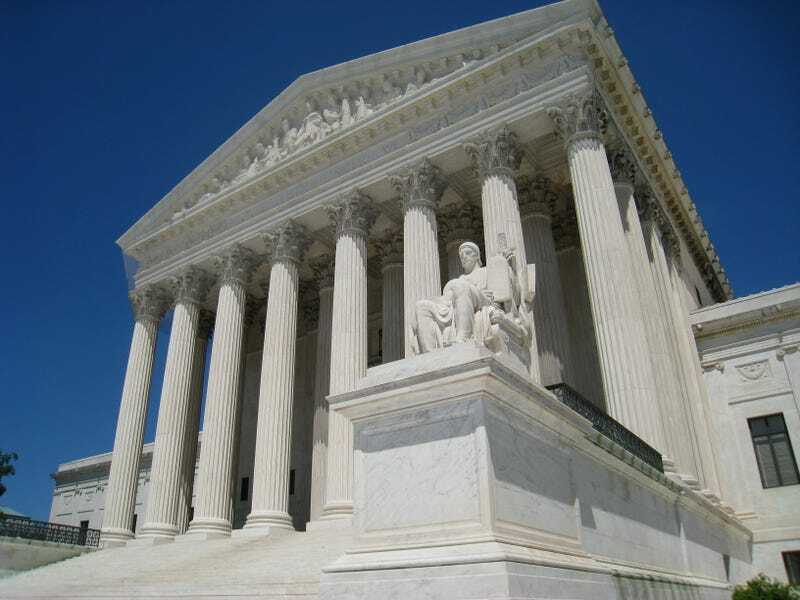 They noted a 2007 Supreme Court ruling, Massachusetts v. Environmental Protection Agency, in which the high court cited climate science when it ruled that the EPA must regulate carbon dioxide as a pollutant. She said the current trends in climate litigation are reminiscent of lawsuits directed at the tobacco industry after a staggering amount of scientific evidence established the health hazards of tobacco. During that same time, several decades ago, it was revealed that the tobacco industry was aware of these dangers and kept them from the public. McCormick, who has served as lead author on the Special Assessment of the Nobel Prize-winning Intergovernmental Panel on Climate Change, and her colleagues examined 873 judicial decisions between 1990 and 2016. They found that science was raised more frequently in suits arguing for more protections compared to those that argued against regulations. Future legal actions are likely to challenge the federal government for failing to account for climate change in decision making. The researchers said that cases to watch include those actions filed by the nonprofit Our Children’s Trust, which argue that U.S. states are responsible for protecting children against the consequences of climate change. The lawsuit underway in Oregon used climate science to overcome major legal hurdles. “Most people would say those cases are a real longshot, but they do reframe how we think about the transgenerational effects of climate change,” McCormick said. McCormick and her colleagues note that courts in other countries have used novel legal approaches to deal with climate change. In the Netherlands, for example, a district court ordered the government to adopt measures to reduce greenhouse gases based on rulings by the country’s Supreme Court asserting the government is accountable for protecting citizens from foreseeable harm. “Sometimes outlandish legal approaches end up being the most impactful,” McCormick said.